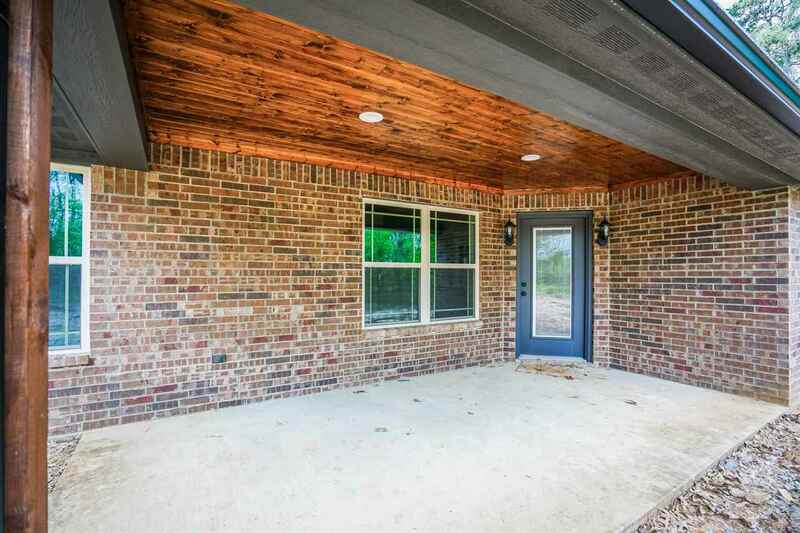 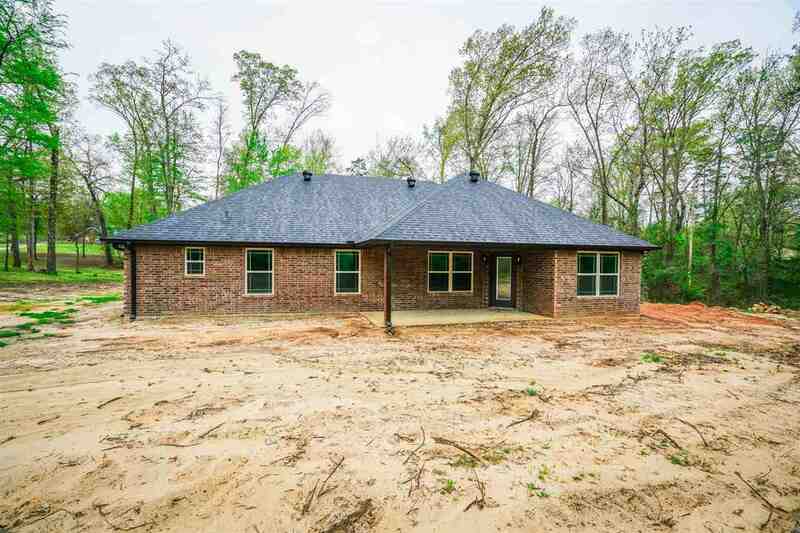 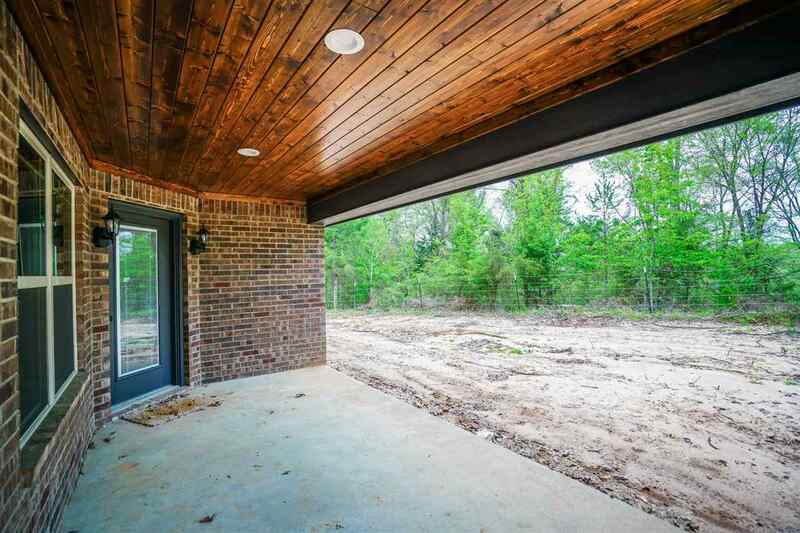 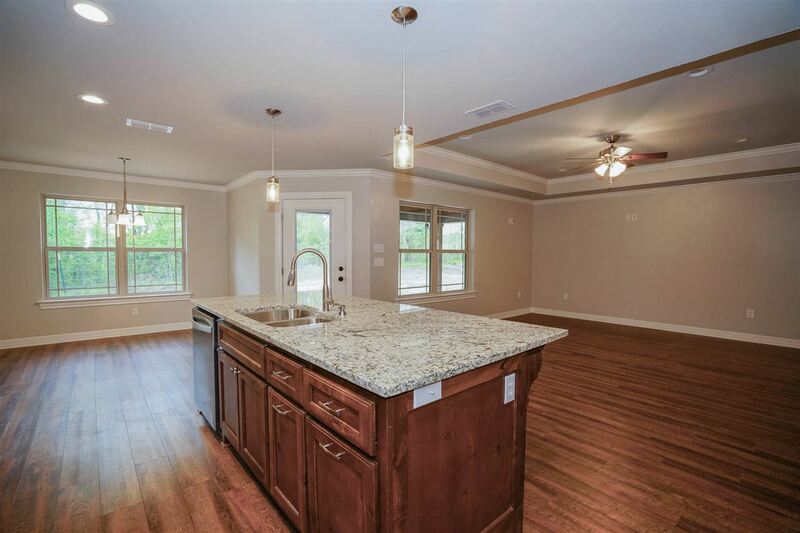 580 Susan St, Gladewater, TX.| MLS# 20191596 | Tracy McKnight of Gladwater Real Estate (903) 812-2183 | Gladewater TX Real Estate | Contact us to request more information about our Homes for Sale in the Gladewater TX area. 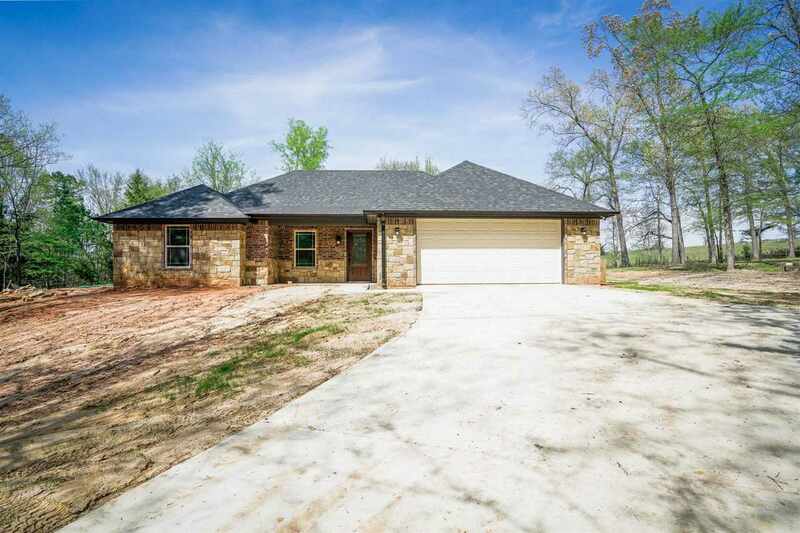 Great home tucked off the road in Sabine ISD. 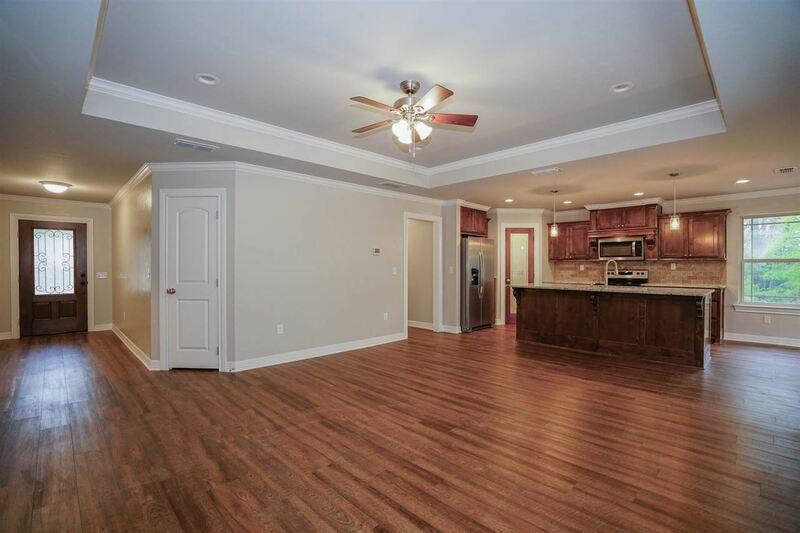 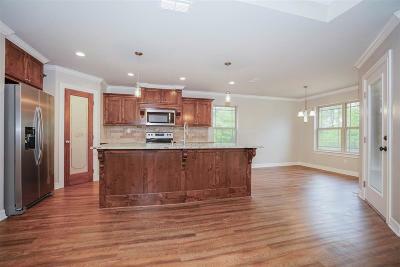 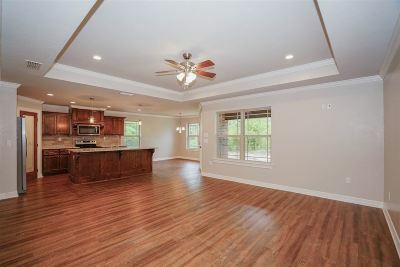 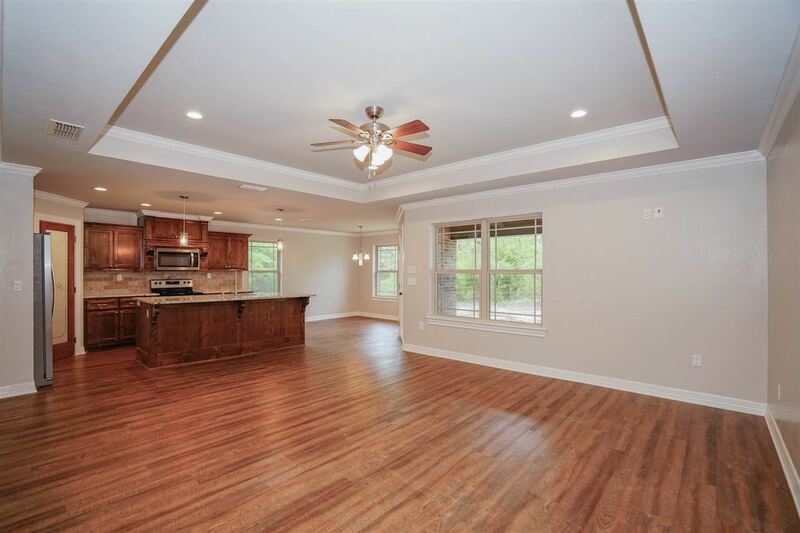 This home offers open living/kitchen/dining. 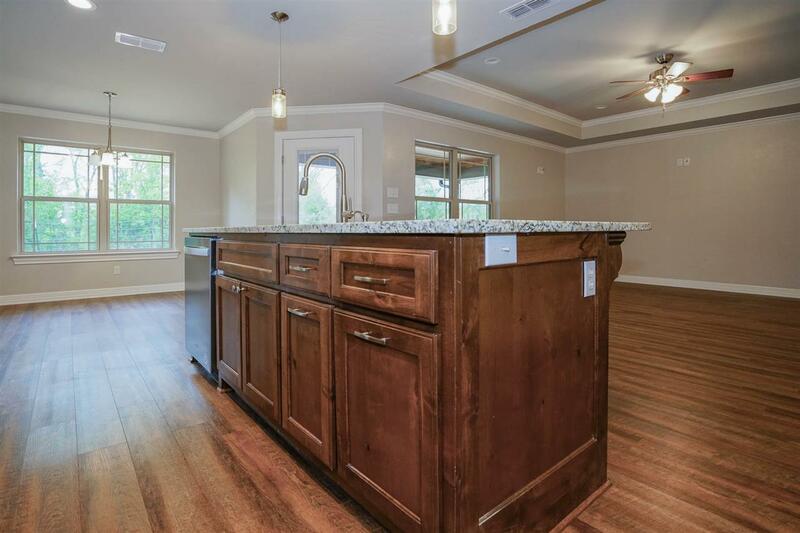 Center island doubles as bar also. 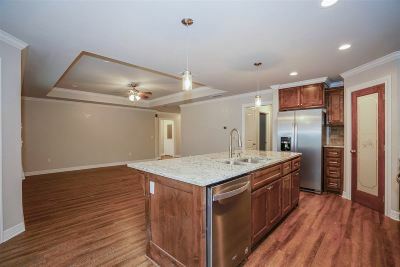 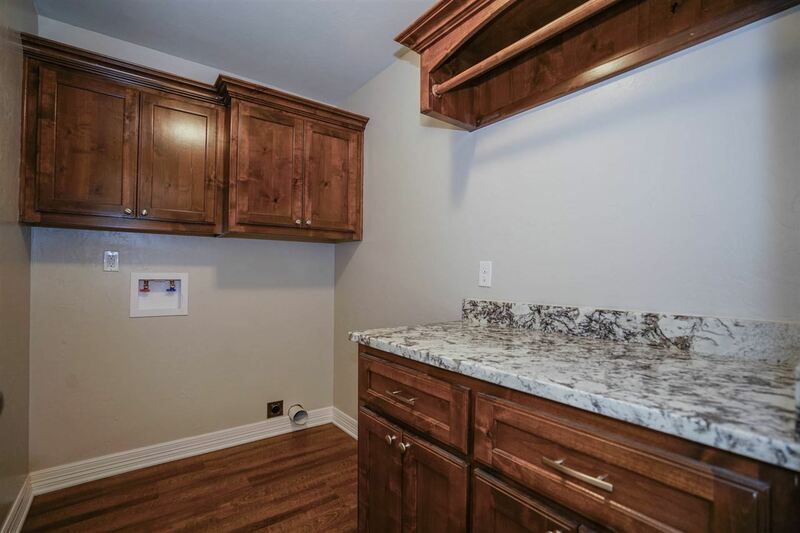 Custom cabinets with granite and new appliances. Split bedroom arrangement. 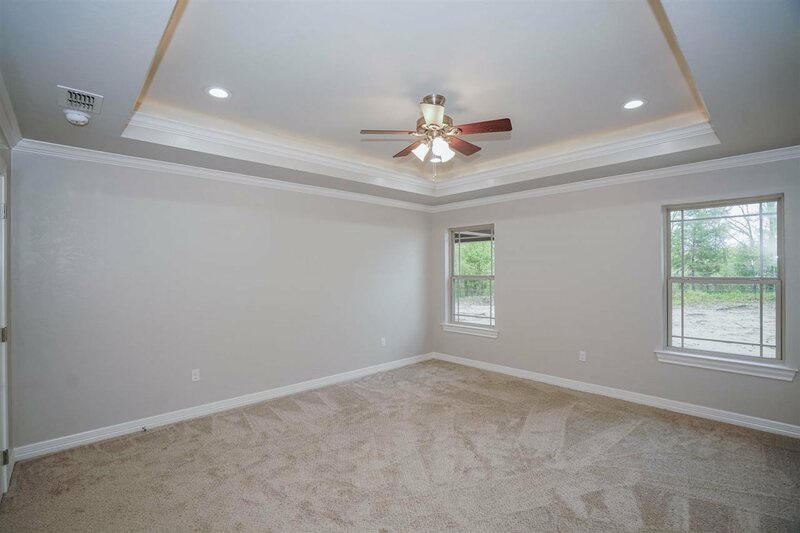 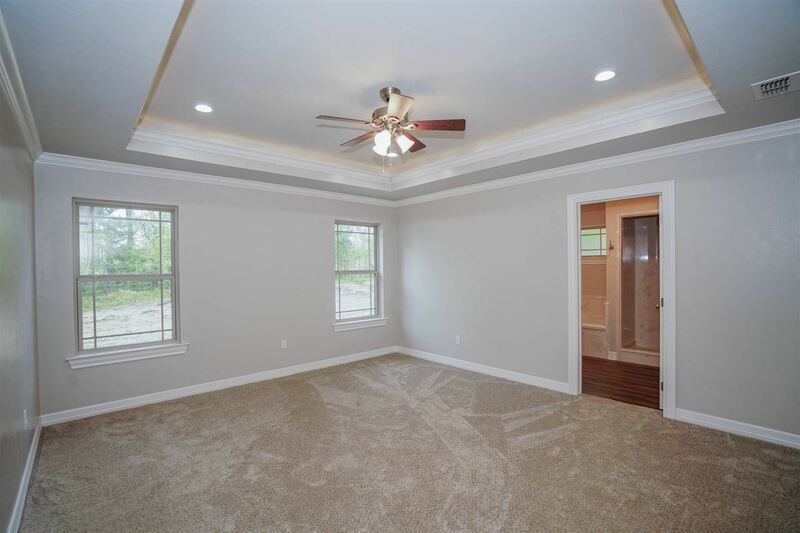 Master offers tray ceiling with rope lighting accent. 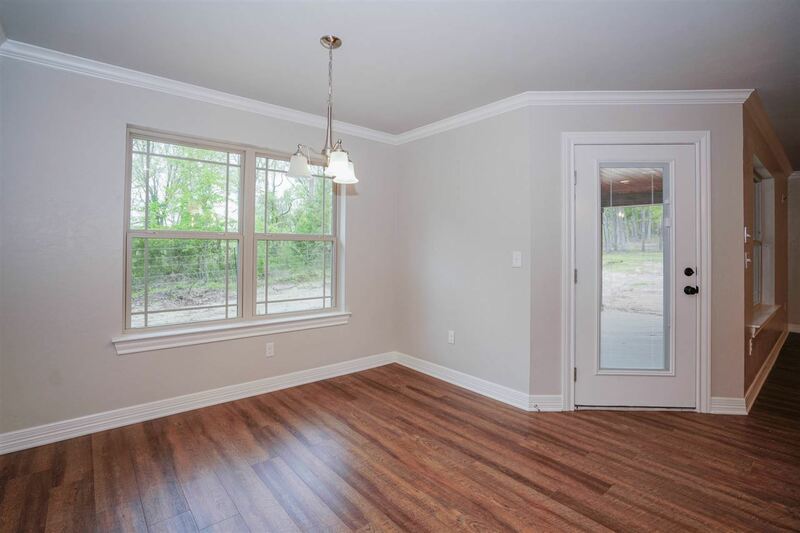 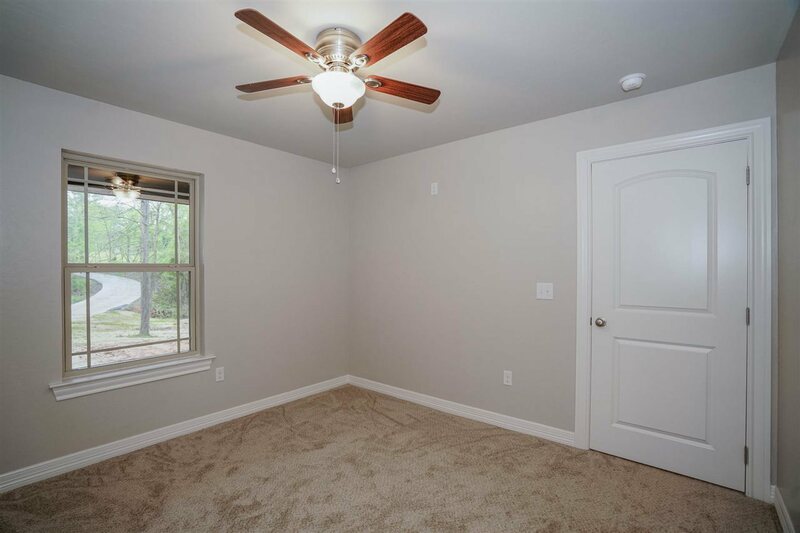 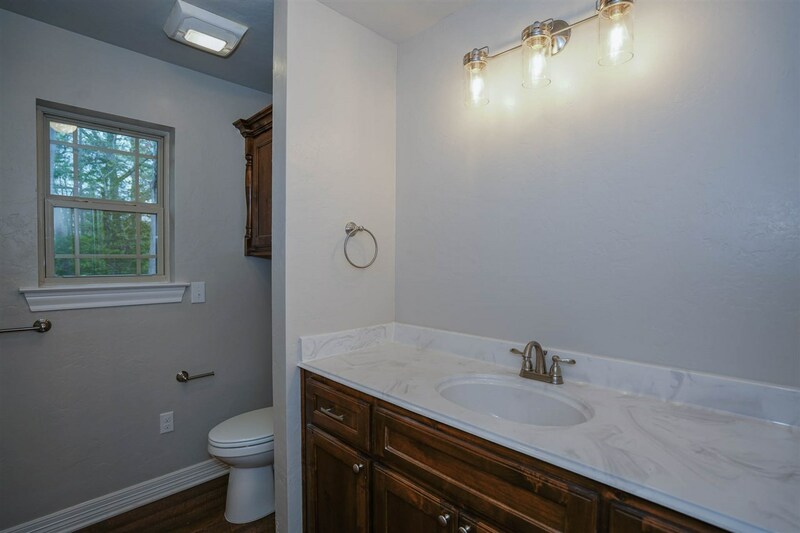 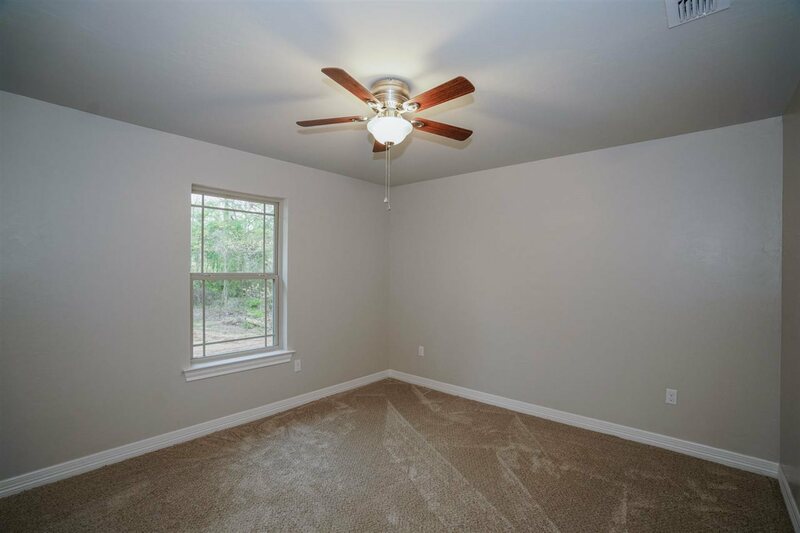 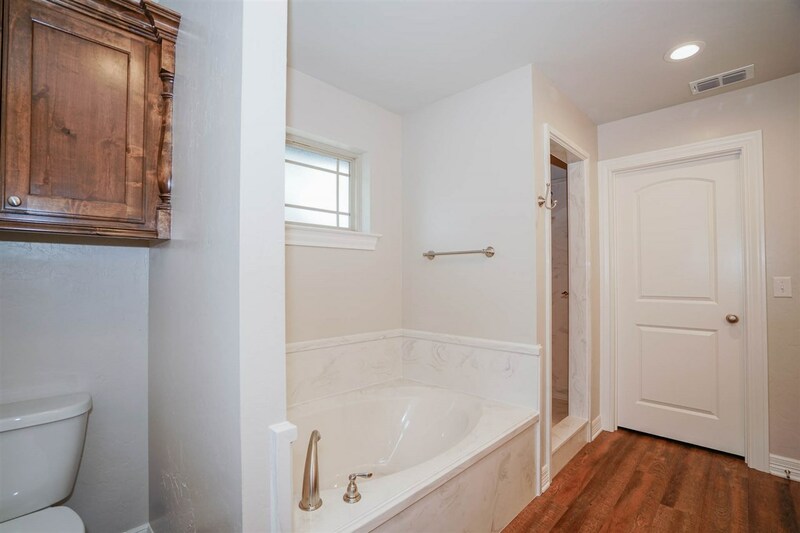 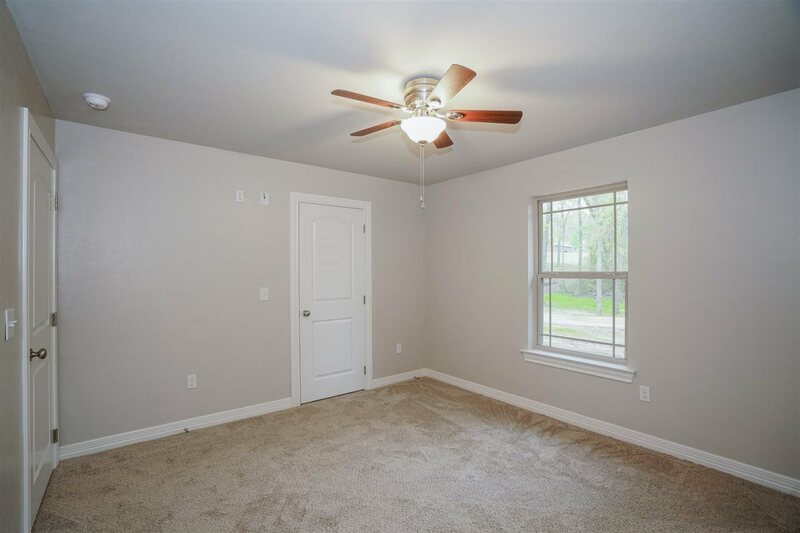 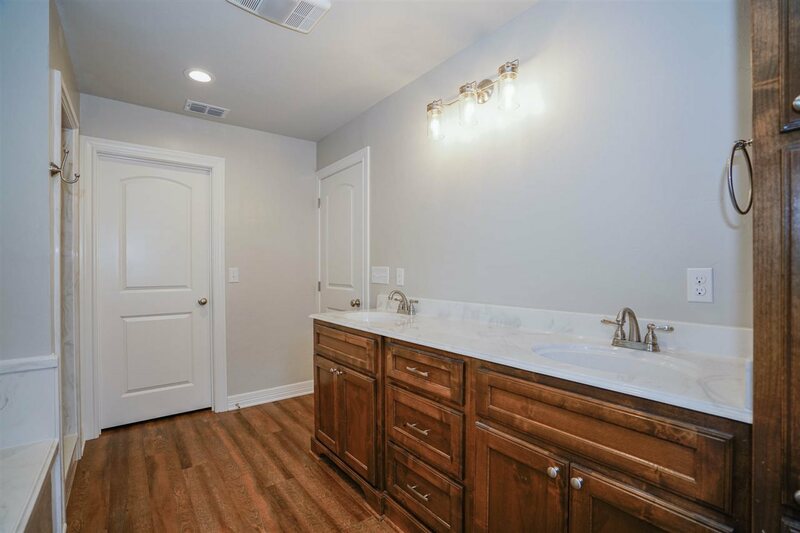 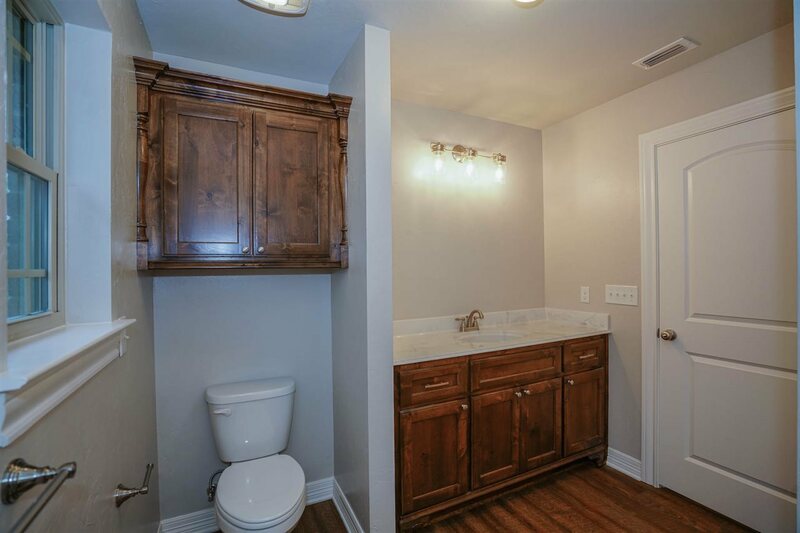 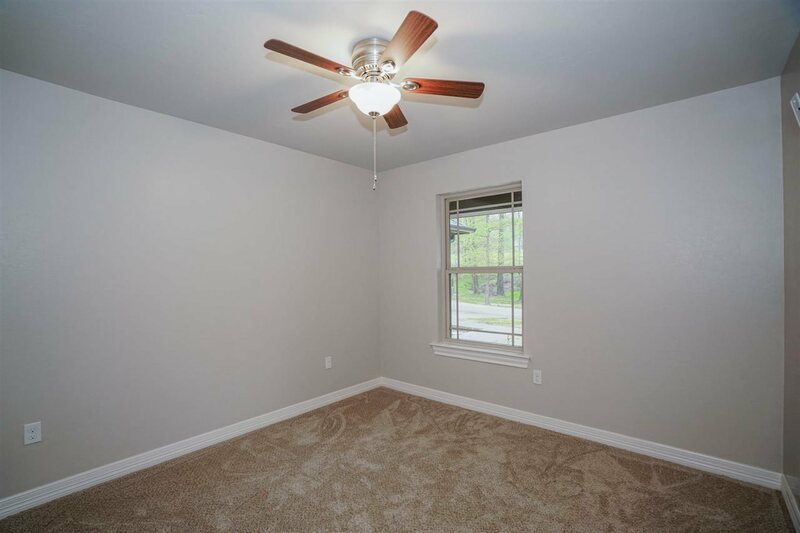 Master bath has shower and tub plus huge walk in closet with built in dresser. 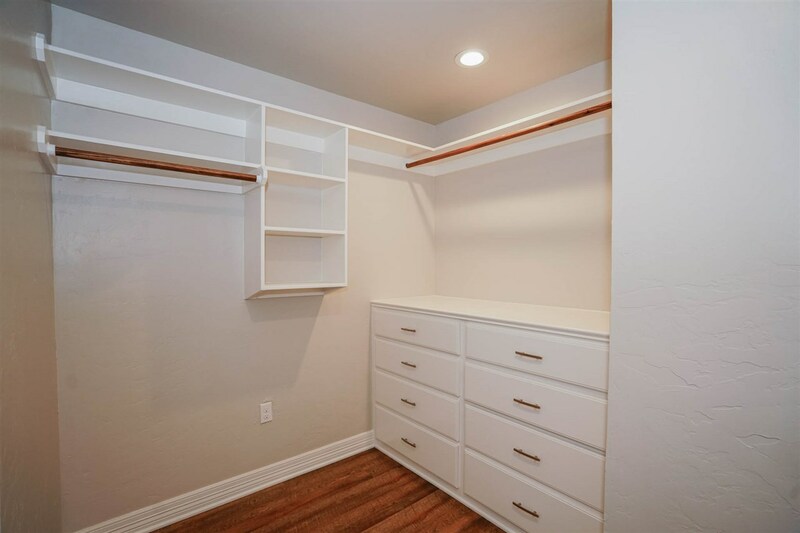 Utility room has hanging bar for clothing plus folding area. 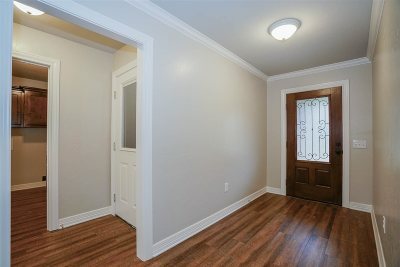 House is wired for generator but will not be included. 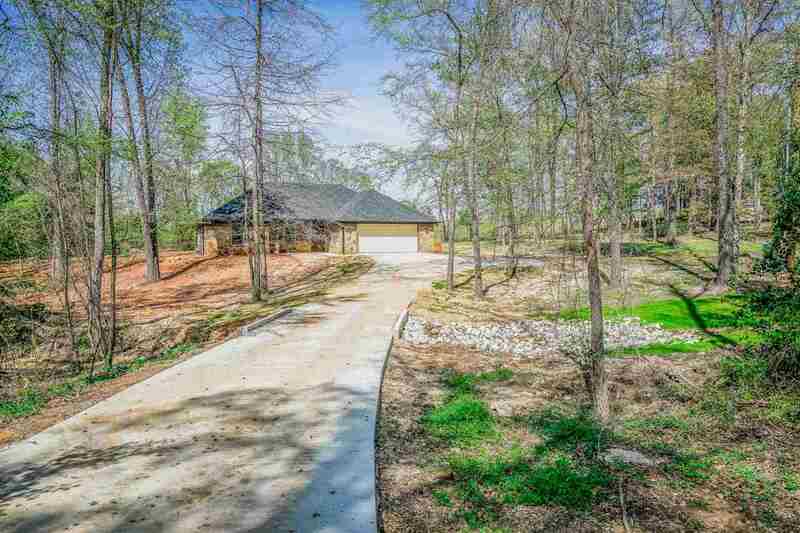 Driveway is concrete from road to house, all on 1.3 acres.